Call The Best Criminal Defense Attorney Utah Today! "Click" To Speak With A Criminal Defense Attorney! ​Looking for the best criminal defense attorney? Are you pending federal criminal charges and need a federal criminal lawyer? Are you needing an Ogden criminal attorney or a Salt Lake criminal attorney or maybe a Provo criminal defense attorney? If you are looking for the best Utah criminal defense attorney to mount the best criminal defense Utah has seen recently, then call a “Good Attorney” today! We are the best law firm that you could hire! We have one of the best criminal defense attorney Utah has to offer. Whether you need a criminal defense attorney Ogden Utah or a criminal defense attorney Salt Lake City; we are the number 1 choice! We are the law firm you are looking for! When you are in trouble and need a criminal defense lawyer, we want to be the first place you stop. We have lawyers with years of experience maneuvering through the criminal justice systems. If you are being charged in Utah, you need a Utah criminal defense lawyer. And not just any criminal attorney, but the best criminal defense lawyer you can find. That’s us; the “Good Attorney.” This is especially true if you are charged with a DUI. You will need a DUI defense attorney more sooner than later. There are a lot of laws surrounding criminal behavior both at a state level and a federal level. However, state and federal laws can be vastly different even for the same crime. For instance, in a federal DUI case, your trial would be by the federal magistrate only. There are no juries. ​The fines are significantly higher for a DUI on federal land, property or parking lots. The fines can be upwards of $5,000.00; federal probation of up to 5 years, and a prison sentence of a year in federal prison for a Class B federal misdemeanor! This is significantly higher and more severe than a Class B DUI misdemeanor in Utah! This is one example of how quickly you can move from a state to a federal charge. The minute you pull onto federal land at a park, forest, even a parking lot at a federal building you can be charged with a federal DUI. That innocent fishing party up the canyon with your buddies on Bureau of Land Management property just escalated a simple first time DUI to a federal charge. Most criminal attorneys are not as well read and skilled in discerning state and federal laws and where they intersect and who really has jurisdiction. At the “Good Attorney” law firm we are that well-read and we do keep up with new laws both federal and state. 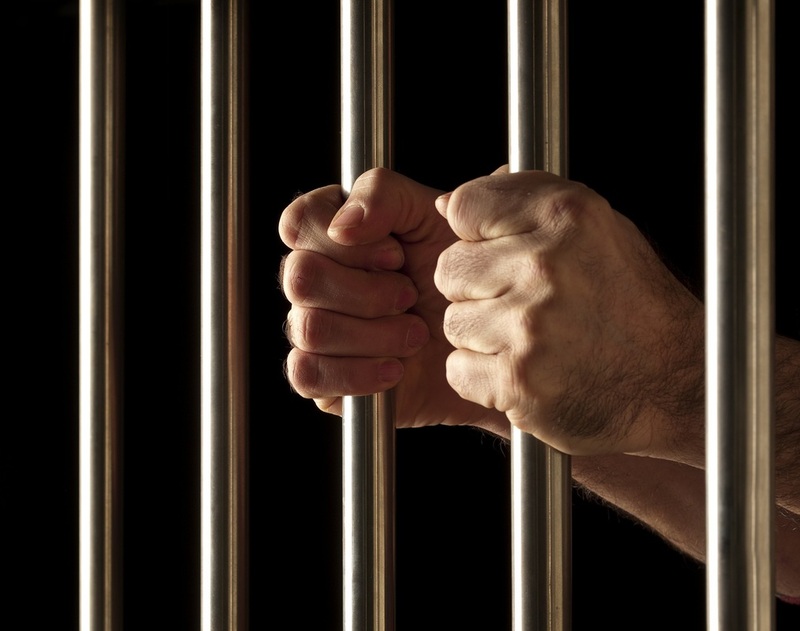 Our goal for our criminal defense clientele is always that they face state level only charges! Don’t let flashy television commercials or cute websites cause you to overlook the qualifications of those in the law firm. Call and talk to us. We will be straightforward and honest with you about the potential outcomes of your criminal case before we charge you a dime.